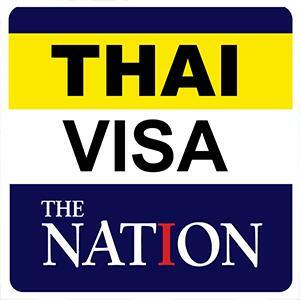 PATTAYA:--Songkran is now underway in Thailand and Pattaya police are on the streets trying to keep people alive. Daily checks of all buses, minivans and other public-transport vehicles began on April 1 with drivers being tested for alcohol or drug use. 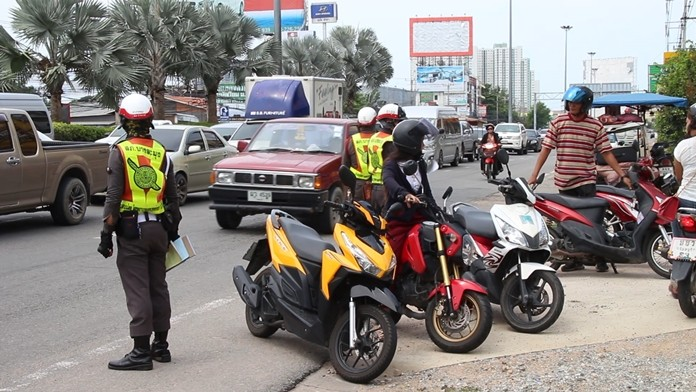 Checkpoints also have been established throughout the area to check for drunk drivers, motorcyclists without helmets and drivers without licenses – all of which contribute to Thailand’s appalling highway fatality rate during every Songkran. For the official April 13-15 holiday, all roads will be open with at least two police officers assigned to each major intersection. On April 18, the “wan lai” water festival day for Naklua, police will be stationed around the Dolphin Roundabout to support residents and check on safety.